These presentations contain the best material from one of the world’s best Christian Apologists. This updated set now includes over 200 of his top presentations. One of our most popular resources is now even better. 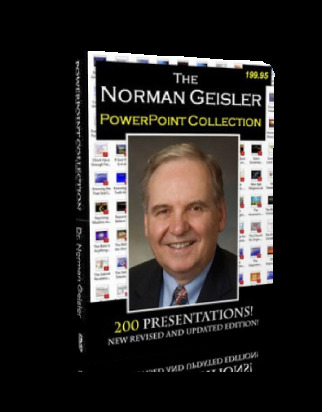 Literally hundreds of hours have been spent updating Dr. Norman Geisler’s PowerPoint Collection. We have also added more presentations. These presentations contain the best material from one of the world’s best Christian Apologists. This updated set now includes over 200 of his top presentations. Today, some Christian publishers and organizations charge $39 for each and every single PowerPoint presentation they sell. That would make this collection worth over 8,000 dollars! While the material is worth this much, the list price on this set is just $39.00 itself! Keep in mind: Your purchase will help facilitate the global distribution of our products to needy pastors in underprivileged countries. 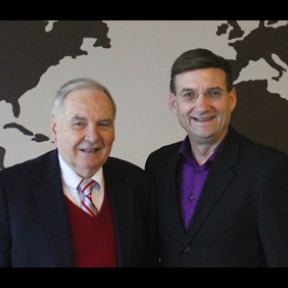 Norm Geisler International Ministries is dedicated to equipping the body of Christ around the world to meet the challenges posed by non-Christian beliefs today in our efforts to help fulfill the Great Commission (Matthew 28:18-20). We desire to be used by the Holy Spirit as a catalyst to help other churches, ministries, seminaries, and lay leaders around the globe to develop new paradigms in pre-evangelism which more effectively supplement evangelism training globally and further strengthen the Christian church.